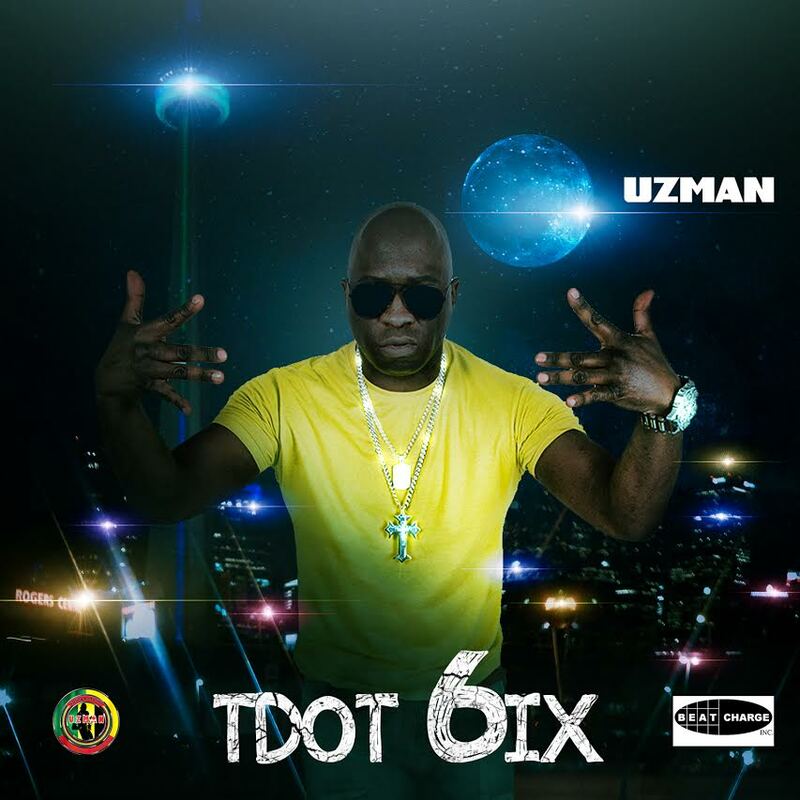 Internationally active rapper Uzman is releasing a unique tribute to his hometown of Toronto with the city anthem ‘TDOT Six’. 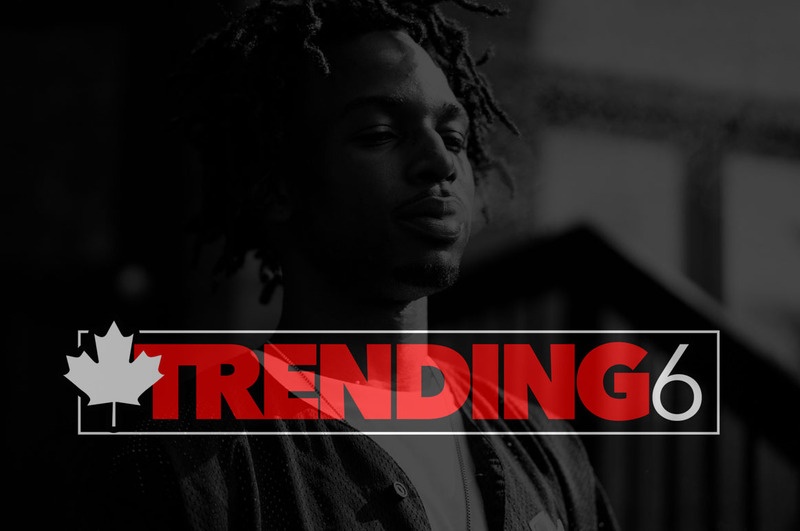 The Canadian rapper taps into his own experiences of the city, the perceptions others have and the feeling of the cosmopolitan buzz. Two years with though of making the song, it had to be just perfect for Uzman, but the inspiration came from a fellow Toronto rapper. “When I saw hometown Canadian rapper Drake introduce to the world by naming of the city ‘The 6ix’ I didn’t want people to forget the existing TDOT name for Toronto,” said Uzman. 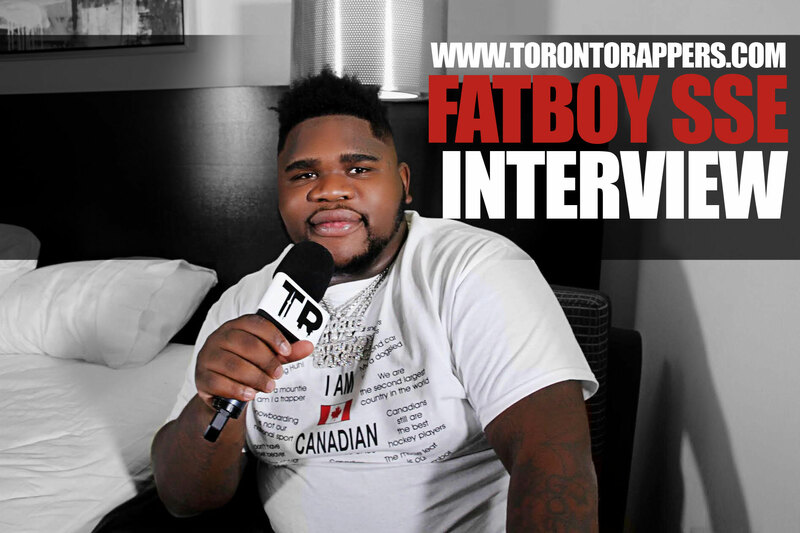 The renowned rapper has travelled and performed well beyond Canada, but decided it was time to become more involved in the place he called home. The music was produced by UZMAN – Recorded at PHS Studios by Gvine – mixed and mastered by TQ – the track resonates for locals and has a message for everyone. With a release date of June 23rd TDOT Six see Uzman reflect his life and experiences in the Toronto urban community during the TDOT era for the city. As much as he delivers an anthemic song the rapper also captures the feeling of living in the city as he lays down the bars for the song. What makes this remarkable is from conception to delivery Uzman has managed to deal with perceptions, experiences and pushes the boundaries of what needs to be said.